Gorenje earned another best innovation award this year, presented by the Slovenian Chamber of Commerce and Industry. At the regional contest, the IQcook induction hob and the new generation of washing machines and dryers won the highest, golden award, and the 50-kilowatt unit for co-generation of heat and power (CHP unit) made by our subsidiary Indop won the silver award. The awards were presented on Tuesday, June 18, 2013. The golden accolades at the regional level qualified Gorenje for the national contest for best innovations. This year, 13 entries from 10 companies and 109 authors competed in the Savinjsko-Šaleška (Saša) region, of which 3 entries and 51 innovators were from Gorenje. The jury rated inventiveness, economic performance, sustainability effects, and environmental aspects. 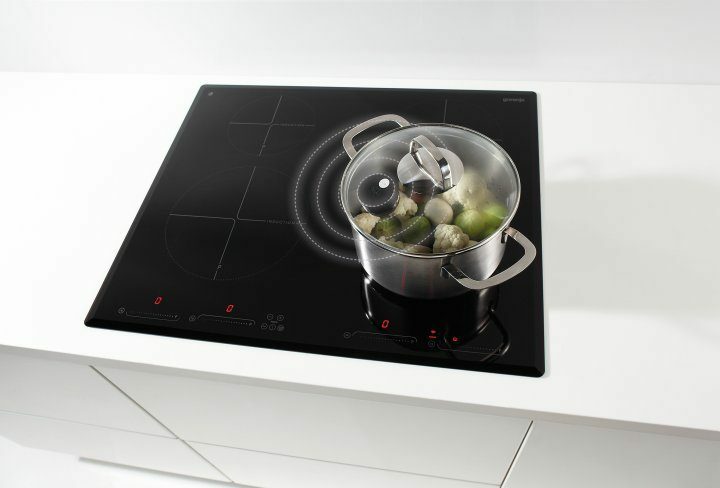 IQcook induction hob featuring the innovative IQ sensor technology simplifies cooking by introducing a new dimension. Development of the IQcook induction hob affords controlled and optimized cooking process, including steam cooking. Unique steam cooking technology IQsteam automatically controls the steaming and make sure the food is steam-cooked evenly. Very little water is used in this cooking mode. As a result, the food will not be overcooked, and it will retain its natural colour, vitamins, nutrient juices, and flavour. Gorenje IQcook hobs had already won the Red Dot design award and the Plus X Award for product of the year. Authors of the innovative IQcook hob are Matevž Popič, Mitja Rudolf, Marko Kreča, Matej Kotnik, Jure Plaskan, Dražen Djukič, Janez Matavš and Blaž Brezovnik, Andrej Križnik, Andrej Kaiser, Gregor Štumpfel, Renata Meža, David Dokl, Aleš Plahutnik, Ana-Marija Kodrin, Lidija Pritržnik and Maja Veithauser. 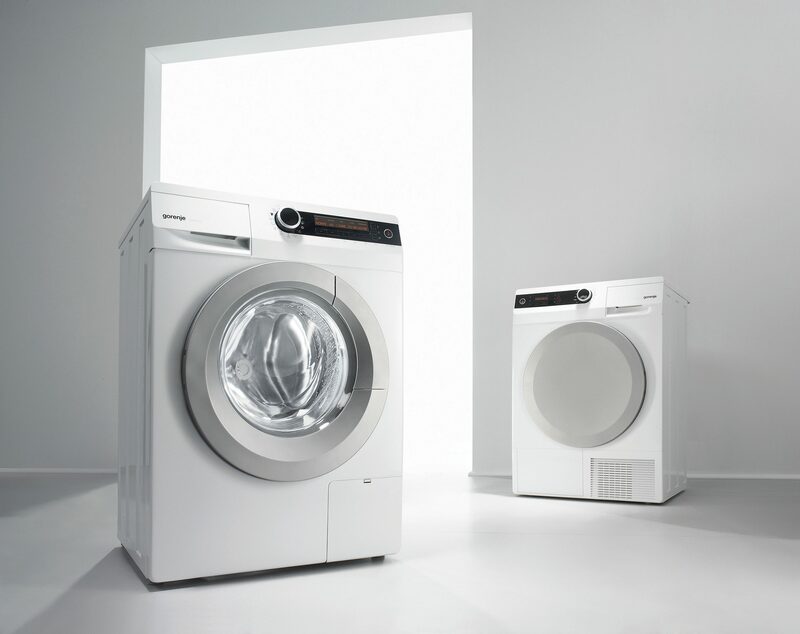 New generation of Gorenje SensoCARE washing machines and dyers boast sensor technology for optimum effects in laundry care. Innovative program and technical solutions, combined with SensorIQ technology, deliver excellent energy effects; the best model rank in the A+++ –20% energy class. SensoCARE Laundry dryers also offer the unique IonTech ion technology that straightens the fibres, reduces creasing, and eliminates static charge. 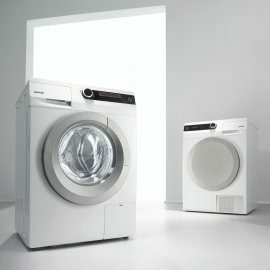 New generation of washing machines and dryers launched by Gorenje in late 2011 saw very good response in the market. It also won the Red Dot design award. Authors of the innovative new generation washing machines and dryers are Zlatko Novak, Miran Razboršek, Matjaž Kuhar, Zoran Uršič, Matej Volk, Tea Dovšak, Mitja Krajner, Tomo Vodovnik, Klemen Horvat, Roman Mačkovšek, Niko Dren, Janez Konovšek and Boštjan Sovič, Boris Pavčnik, Borut Keržič, Lidija Pritržnik, Rok Grudnik, Matej Mejač, Dalibor Petrinjak, Duško Skarlovnik, Jožef Mazej, Ines Doler - Habjanič, Polonca Lesjak, Jože Skornšek, Matej Mogilnicki, Aleš Pučnik. The innovative solutions integrated in the 50-kilowatt unit for co-generation of heat and power contribute to considerably improved energy efficiency and lower fuel consumption relative to competing products. This effectively reduces NOx, CO2, and CO emissions into the atmosphere. Savings of primary energy in co-generation of heat and power, relative to separate generation or power (in coal plants, hydropower plants, nuclear plants etc.) and heat (district heating plants, gas water heaters etc.) can reach up to 22 percent. Indop is the only Slovenian manufacturer of combined head and power units. Innovators of the combined heat and power unit: Sašo Veternik (Indop), Matej Rožič (RCE), Slaviša Stojanović (Indop), Matjaž Koradej (Indop), Aleš Rošer (RCE), Franc Blažič (Indop), Dajan Pavlović (Indop), Ivan Lenart (RCE) in Matej Sevčnikar (Indop).